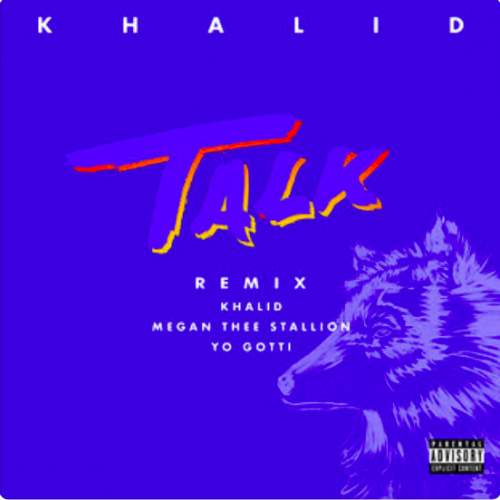 Khalid has enlisted Megan Thee Stallion and Yo Gotti for the official remix to his single “Talk”. The original version of the song appears on his new album Free Spirit. 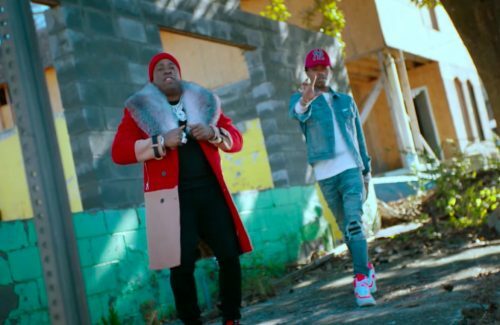 After dropping the song itself last Friday, Yo Gotti has now already premiered the music video for his new single “Put A Date On It” featuring Lil Baby. Gotti’s new album is coming later this year. 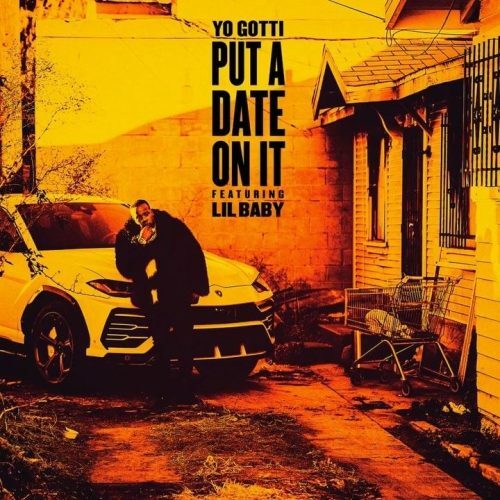 Yo Gotti has linked up with Lil Baby on his brand new song titled “Put A Date On It”. This serves as the first single off his next – yet untitled – studio album. 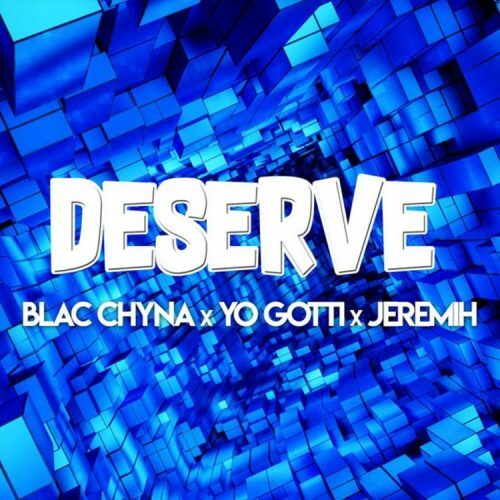 Blac Chyna has enlisted Yo Gotti and Jeremih for her debut single titled “Deserve”. The reality star is working on her debut album, which is also set to feature collaborations with Swae Lee and Tory Lanez. To celebrate the release of his new studio album Dime Trap, T.I. 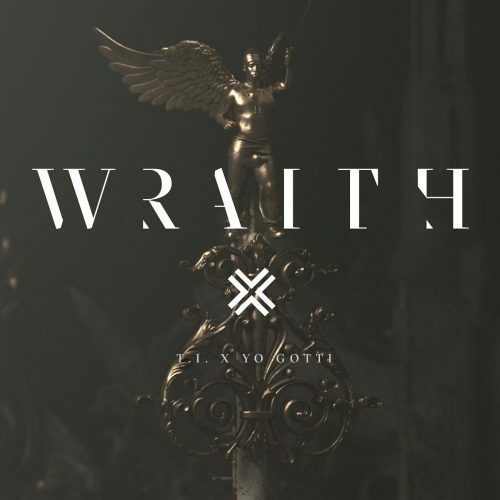 has premiered the official music video for his Yo Gotti-collaboration “Wraith”. Trey Songz is finally back! 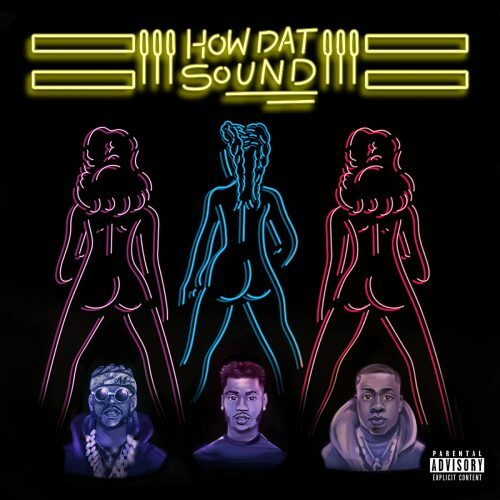 The R&B singer has teamed up with 2 Chainz and Yo Gotti on his brand new single “How Dat Sound”. Hopefully, Trigga has a new project on the way. T.I. has surprised his fans with the release of 2 brand new singles. The first one is titled “Wraith” and features Yo Gotti and the second one is a Meek Mill-collaboration named “Jefe”. The rapper is still working on his next album The Dime Trap. 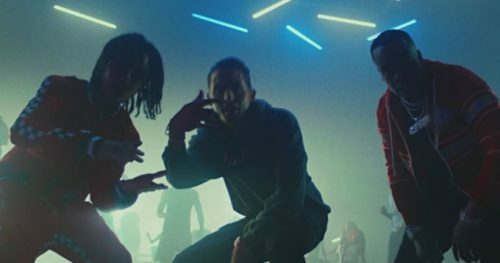 After dropping the song itself last month, G-Eazy returns with official music video for his single “1942”. 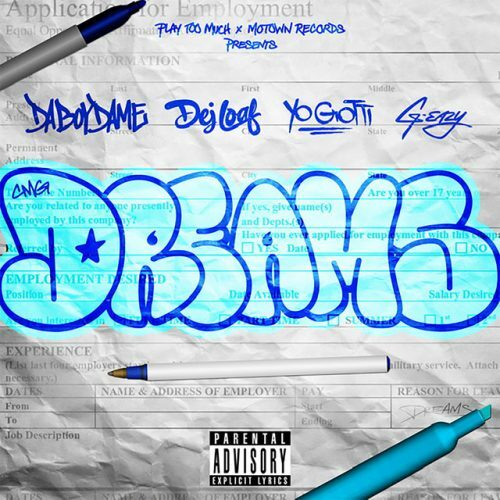 Yo Gotti and YBN Nahmir are featured on the banger. This track will appear on the upcoming soundtrack to the film Uncle Drew. 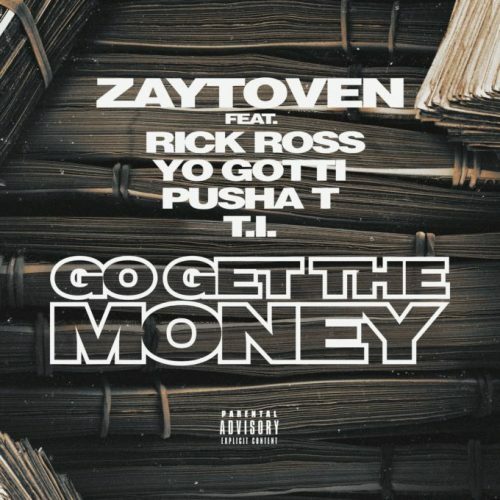 Producer Zaytoven has enlisted Rick Ross, Yo Gotti, Pusha T and T.I. for his brand new single titled “Go Get The Money”. This banger will appear on his forthcoming debut album Trap HoliZay.